Lillian I. Heide passed away on Wednesday, December 5, 2018 at the Whispering Knoll Assisted Living, Edison NJ. She was born Brooklyn, NY and resided in Colonia for 55 years. She was a model in New York in her younger years and then worked and owned with her husband Warren Salecaster Corp in Linden for many years. 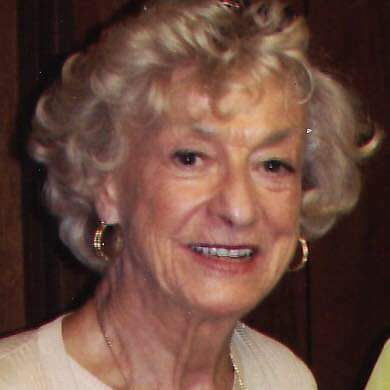 She was a member and avid golfer at the Colonia Country Club, the Woodbridge Racket and Tennis Club, The Garden Club and The Norwegian Ski Club of Brooklyn. Lillian was a Deacon at the First Presbyterian Church in Iselin. Known as “Magic Aunt Lillian “she had a great sense of humor and enjoyed entertaining family and friends. Everyone who met her loved her and she will be missed by those who knew her. Lillian was predeceased by her husband Warren Heide, her parents Sam and Alfrida Larsen, her brother Gordon Larsen. Surviving are her brother Arnold Larsen and his wife Irene and her sister Marilyn Johnsen also several nieces, nephews and grand nieces and nephews.